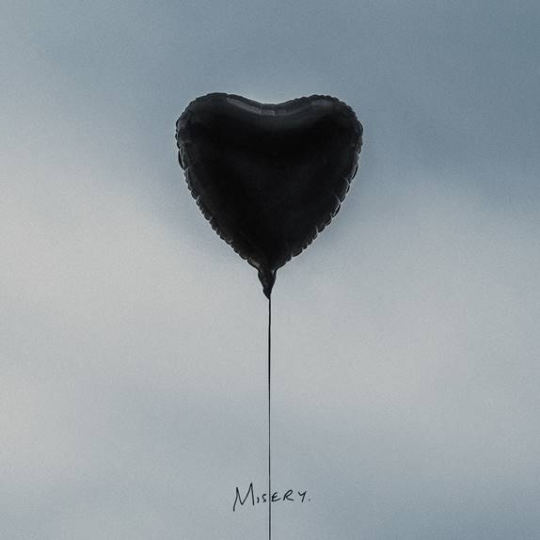 Featured on today’s OWAR is The Amity Affliction’s risky-yet-refreshing LP Misery. Stepping outside their comfort zone as well as the confines of the sometimes generic “metalcore scene,” the Australian act has really outdone themselves this time providing twelve adventurous and experimental tracks that should absolutely hit you square your dark dead heart. Now before we turn this too much into our own review, we’re going to pass things over to bassist/vocalist Ahren Stringer as he carefully chose twelve words to describe each of his band’s new tracks. To check out what Ahren had to say, be sure to look below. Afterward, make sure to not only pre-order a copy of Misery before it hits stores Friday but also check out our interview with Ahren and co-vocalist Joel Birch here.